"Jesus. Teacher, healer, savior. The story of one of the most revered figures in human history is revisited in this full-length graphic novel, featuring breathtaking full-color art by Yoshikazu Yasuhiko, the creator of ""Joan."" 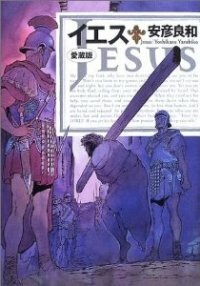 This faithful adaptation of the New Testament text follows Jesus from his days at Calvary to the time of the Crucifixion and beyond. "